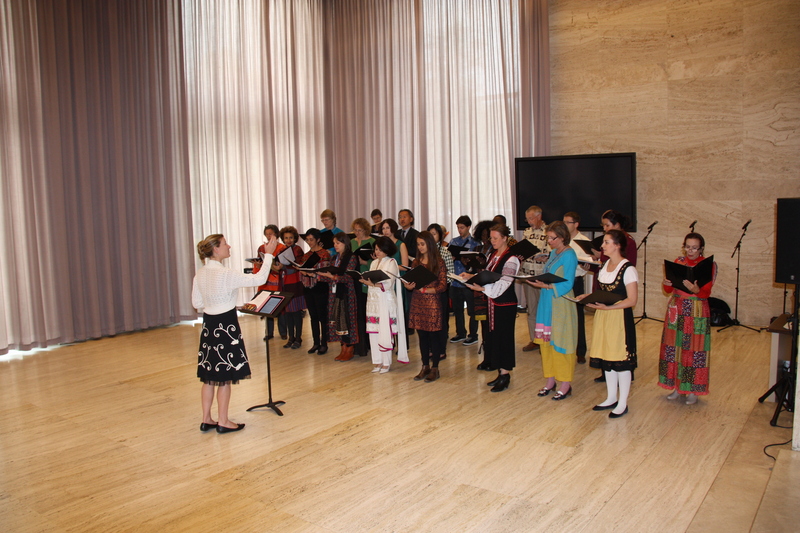 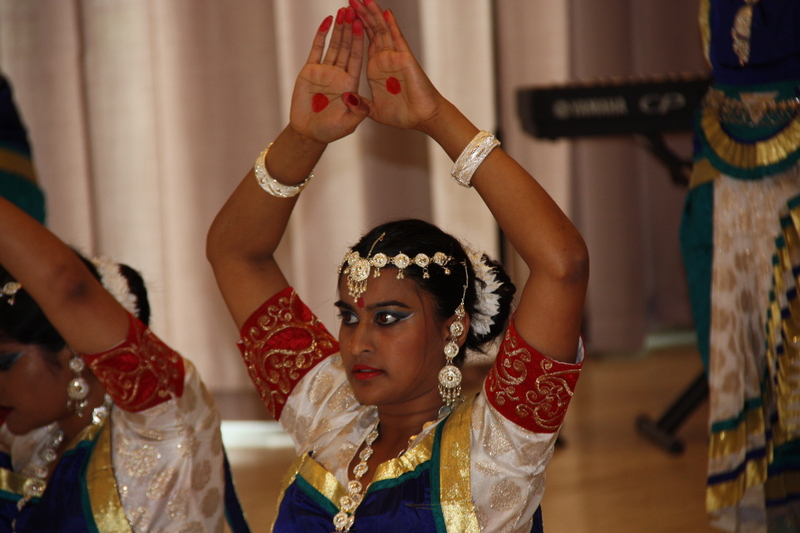 A semi classical music and dance concert was organized on 22 October at the Palais de Nations. 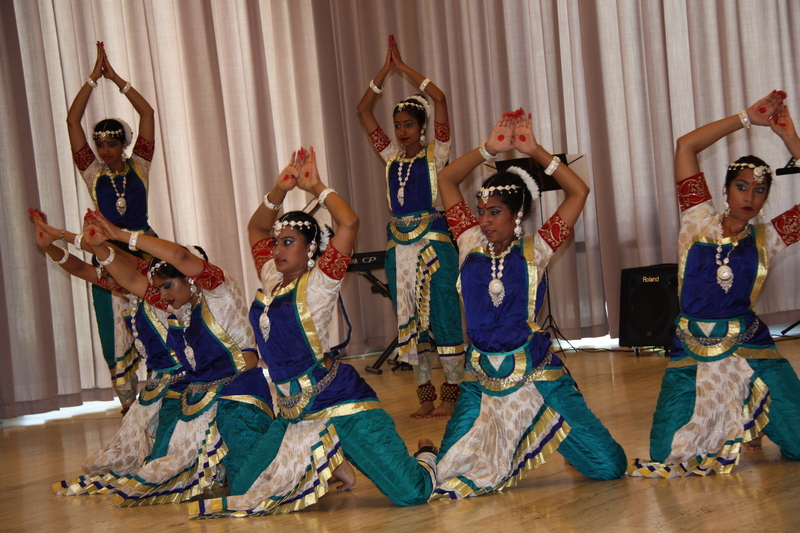 Performances from the UN Choir in Geneva and the Kalaya Dance Group received tremendous applause. 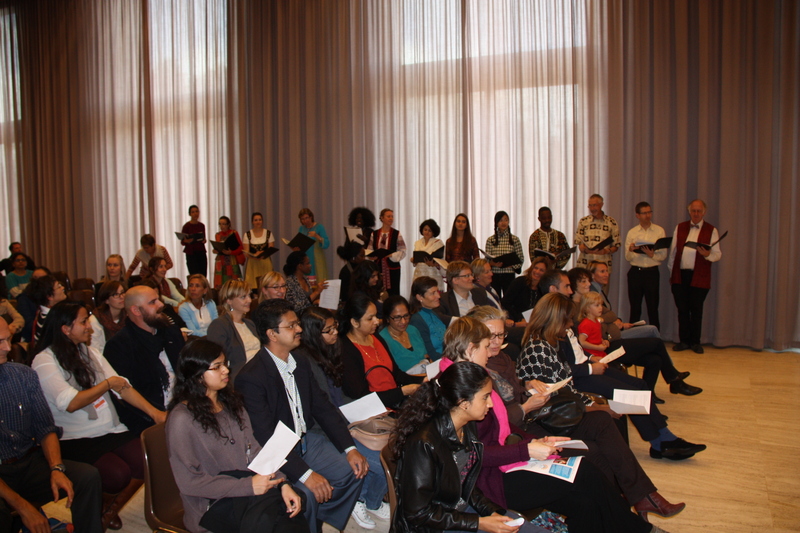 EVA presented the Himalayan School project to a warm UN audience.